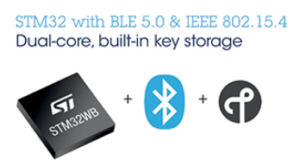 STMicroelectronics Powers Next-Generation IoT Devices with Higher-Performing Multiprotocol Bluetooth® & 802.15.4 System-on-Chip. 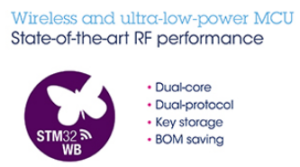 This entry was posted in IoT, STM32, WireLess & Networking. Bookmark the permalink.